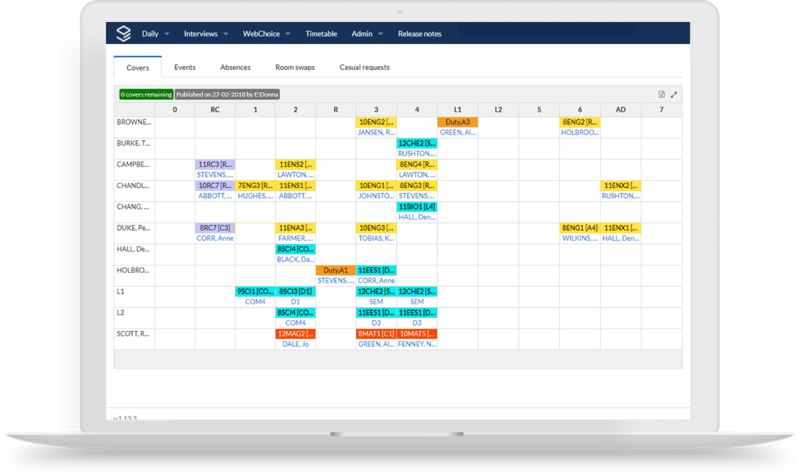 Manage day to day variations to your cyclical timetable with Edval Daily. When changes occur, as they always do, Edval Daily allows you and your staff to be notified, informed, and proactive. Replacing staff at the last minute is difficult - its a burden faced by schools day in, day out. Until now. 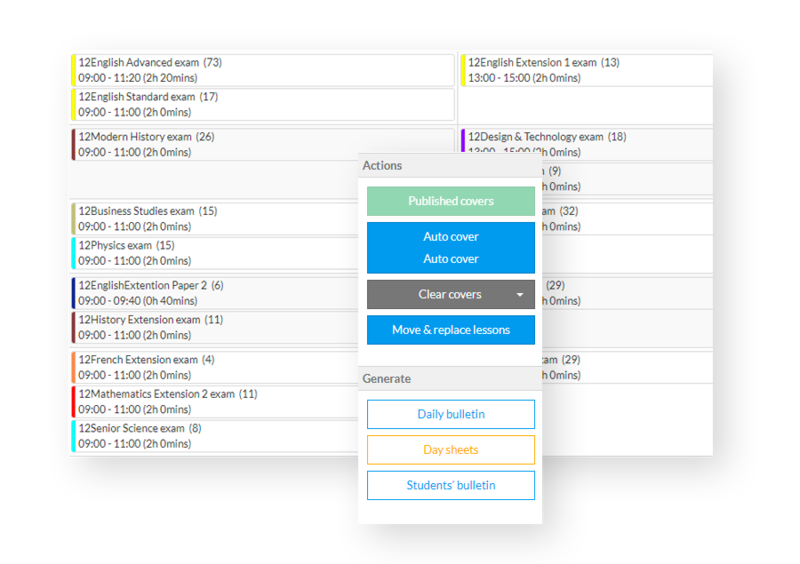 Edval Daily's newest feature is designed to reduce the time and stress spent contacting casual teachers for work on any given day. Replacing staff at the last minute is difficult - its a burden faced by schools day in, day out. Until now. 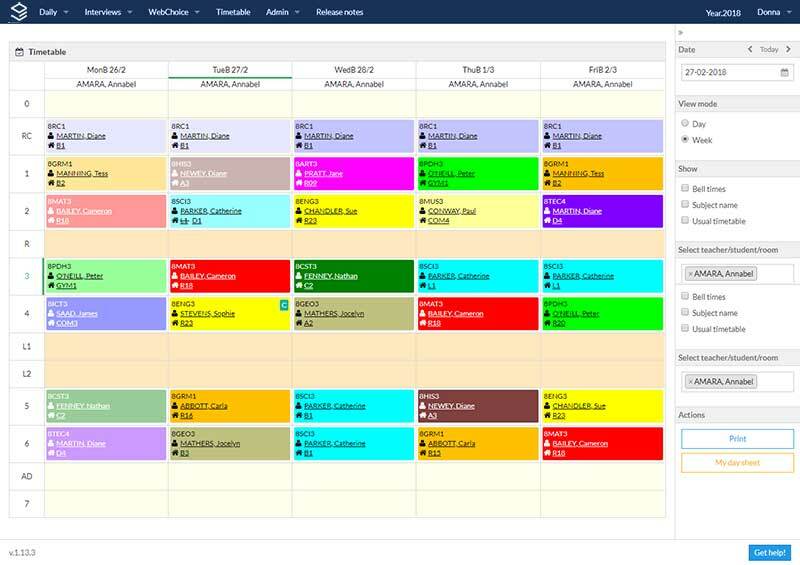 Edval Daily's newest feature is designed to reduce the time and stress spent contacting casual teachers for work on any given day. Replacing staff at the last minute is difficult - its a burden faced by schools day in, day out. Until now. Edval Daily's newest feature is designed to reduce the time and stress spent contacting casual teachers for work on any given day. Replacing staff at the last minute is difficult - its a burden faced by schools day in, day out. Until now. Edval Daily's newest feature is designed to reduce the time and stress spent contacting supply teachers for work on any given day. Manages responses and closes a job when positions are filled. Automatically makes the Casual teacher available for cover in the system. 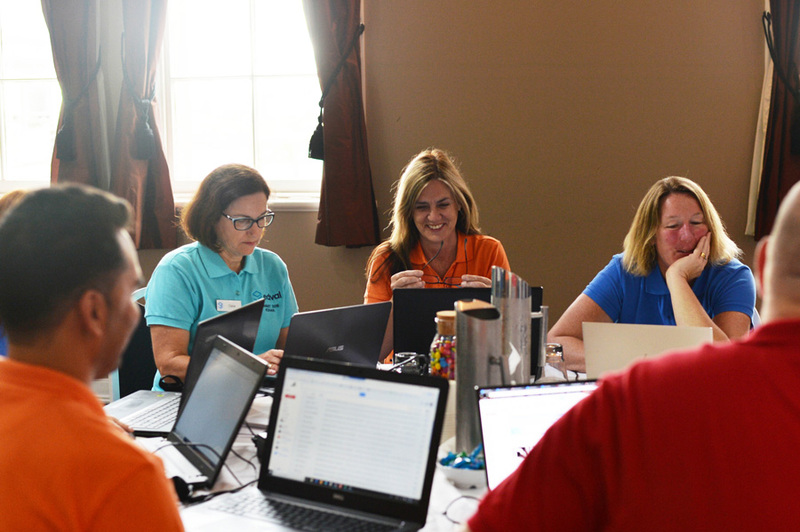 In addition to in-depth knowledge of the Edval product range, our consultants have the experience and know-how when to comes to school scheduling. State Government Schools - Can we support the proposed student numbers under the new curriculum based on current room sizes and layouts? Individual Schools - How can we model the new curriculum to make better use of scarce resources? 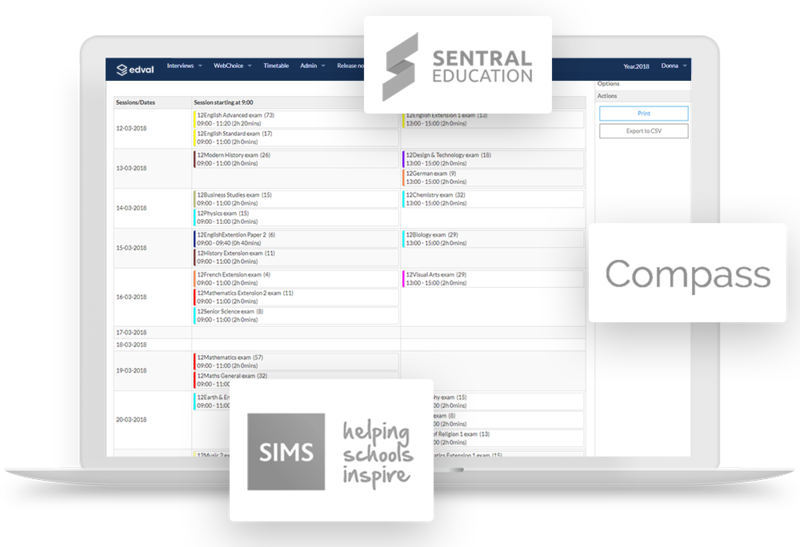 Groups of Schools - How can we generate timetables collaboratively, enable sharing of resources and ensure all parties receive training & consultation?